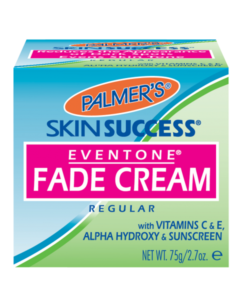 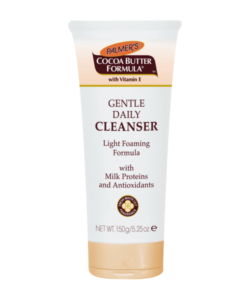 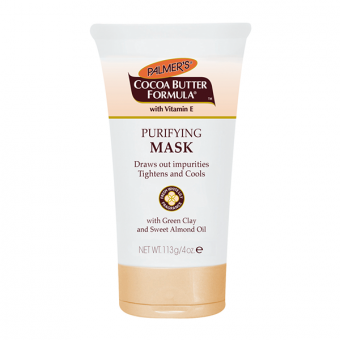 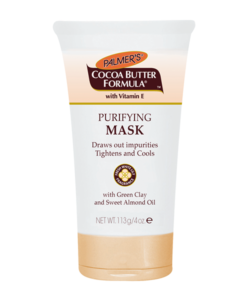 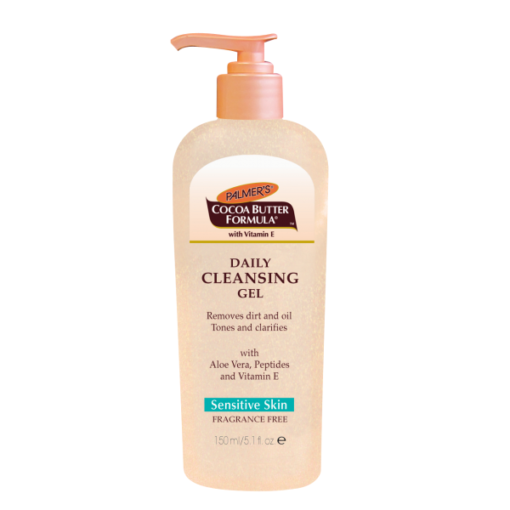 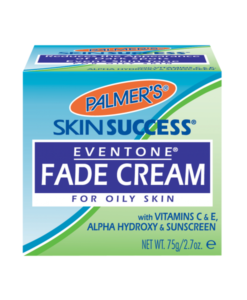 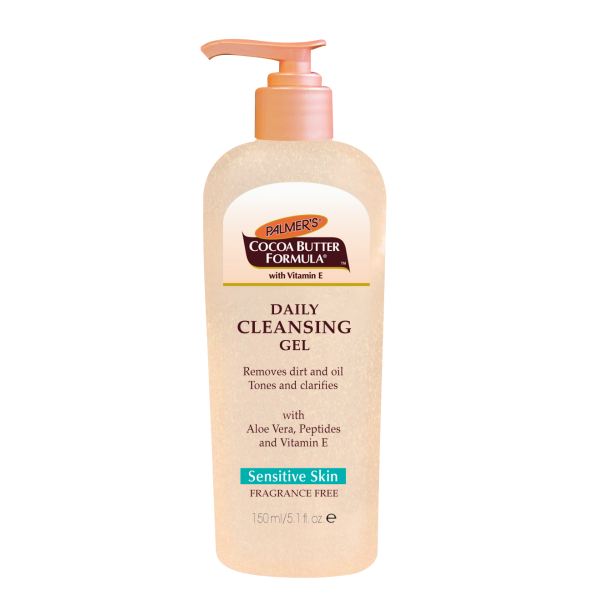 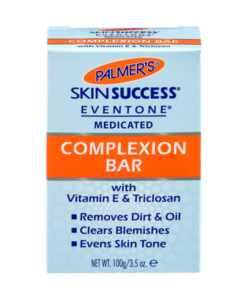 Palmer’s Cocoa Butter Formula Daily Cleansing Gel, a light gentle gel cleanser lather to remove impurities, oil and make-up without drying out or irritating sensitive skin. 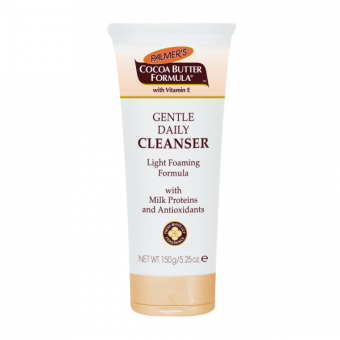 Whilst Cocoa Butter and Milk Proteins keep skin soft and toned, Aloe Vera and Evening Primrose extracts calm and soothe sensitive skin. 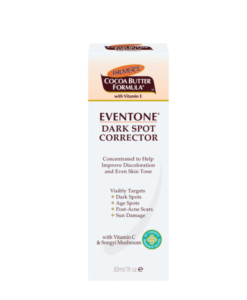 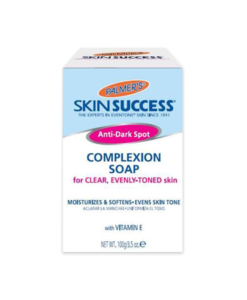 Fragrance Free Suitable for all skin types including sensitive skin.